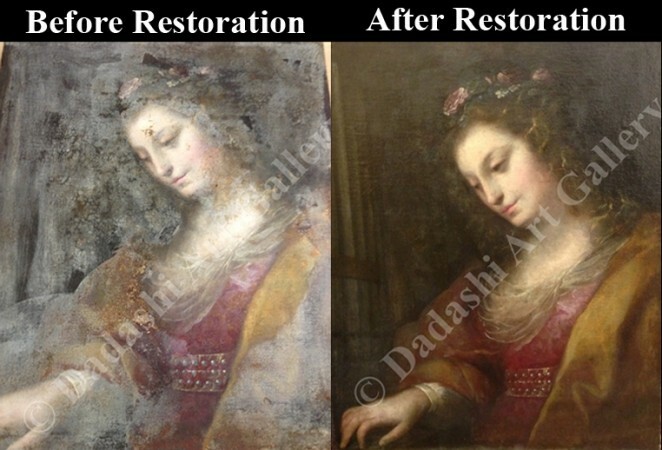 Art Restoration is the process of returning a work of art to the unimpaired and original condition. Due to its delicate nature, artwork is always at risk of being damaged. We offer restoration and conservation services for oil on canvas, water colors, pastels, etchings, frames and many other works of art. 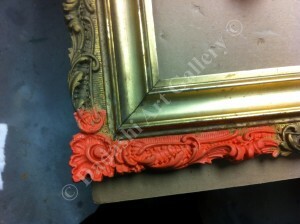 The restoring process depends on the artwork medium, materials used and type of damage incurred. Our strategy is simple, we aim to restore the work of art to its original or near original state while minimizing invasive procedures. This approach also ensures that over-restoration does not occur. We offer cost effective restoration while maintaining a high degree of accuracy and quality. Our goal is to restore the dignity of the artwork by reversing the deterioration, while maintaining the intended aesthetic and retaining its historical integrity. Our approach has been handed down over three generations of artist, and developed over twenty-five years of delivering art restoration projects in Toronto, nationwide and internationally. We are happy to provide quotes via email so that you have a general idea of potential fees for your project. We also have a pick up and delivery service for your fine art and can arrange for an onsite quotation for larger collections. For further information please get in touch via our contact page. Oil & Acrylic Restoration Projects Completed! 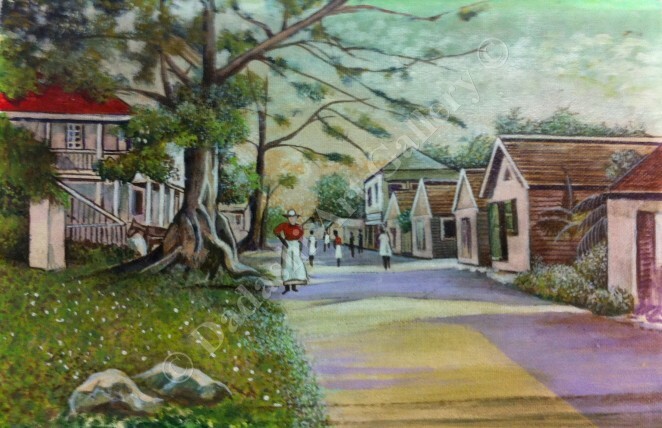 Watercolor & Paper Based Art Restoration Projects Completed!